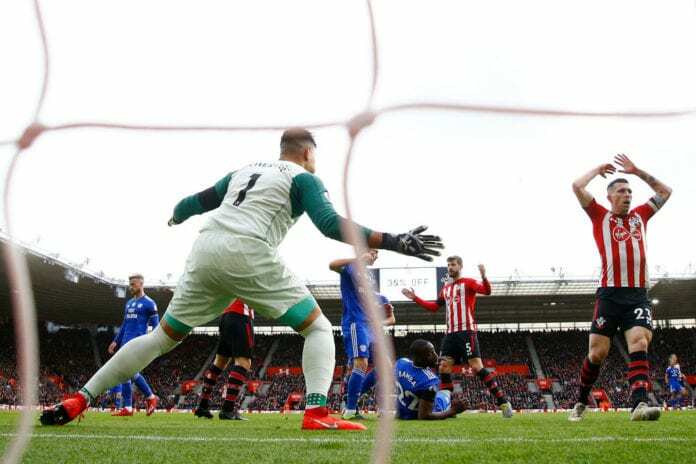 The Saints were defeated 2-1 by Cardiff City in the English Premier League, leaving them in the bottom three of the table. 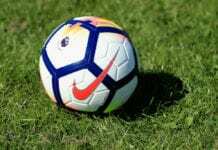 Southampton FC couldn’t defeat Cardiff City, and just two minutes after tying the match, they ended up losing 2-1 after Kenneth Zohore scored the winning goal for the Bluebirds in the last play of the game. After this result, Southampton is now in 18th place of the table, out of 20 teams, with only 24 points after 26 matches. They have won only five times, drawing nine, and losing 12 matches. “I’m speechless. I don’t quite know the words to put in,” he told the club’s official website. “Then we’re going to improve, do better, work harder and come back as a stronger side,” he added. “You have to give credit to Cardiff for keeping believing because in this case, you have to believe until the end,” he continued. “We have a big potential, but we still have to put it into excellence. This is what we will work on,” the footballer concluded.